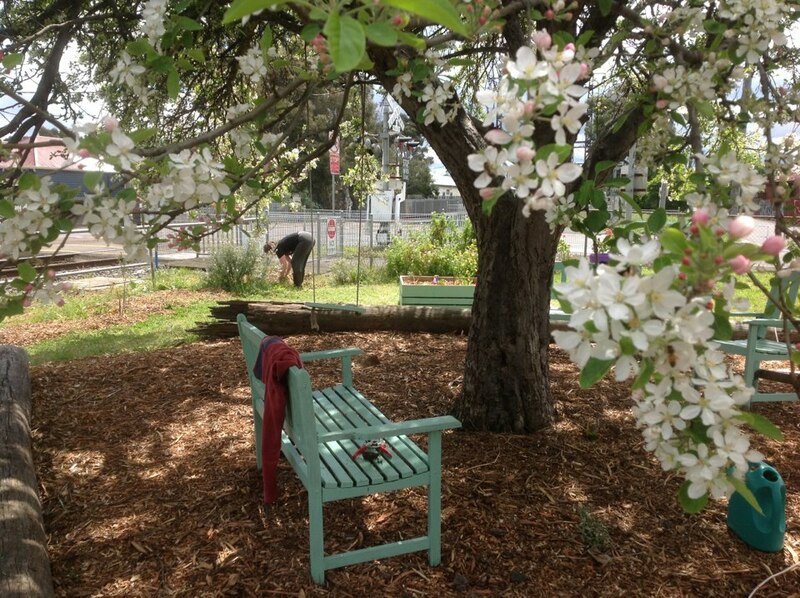 Do you want to get more active in promoting a re-localised and resilient Darebin? Do you have an idea for a project that TD can help with or a skill that can help us build community engagement? Are you interested in connecting with other local people who are taking and an active role in addressing climate change and peak everything? Transition Darebin facilitates many activities and coordinates many groups and individuals who are working towards a stable climate, a localized and resilient Darebin and a strong sense of community empowerment. The Transition Darebin Coordination Meetings are the core of these activities. These are open meetings and all comers are very welcome whether you are a TD original or just want to see what’s going on in your neighbourhood. This month we’re welcoming our new coordination group and also will be starting down the path of a process called holistic management to ensure clarity, effectiveness and purpose for all that Transition Darebin does from here on. Entry filed under: Events. Tags: Coordination.